Locally produced and internationally-inspired, Hard Proof is an Austin-based collective that brings intense Afrobeats to the state of Texas. Hard Proof tightly fuses sounds from sub-Saharan Africa with adventurous jazz and deep funk to stimulate your brain and move your feet. 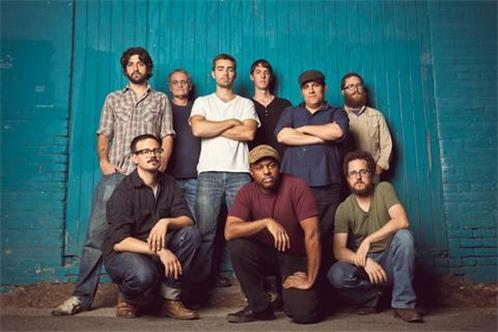 Members of Hard Proof also perform with bands such as Black Joe Lewis and the Honeybears, Ocote Soul Sounds, Echocentrics, The Calm Blue Sea and Cougar.